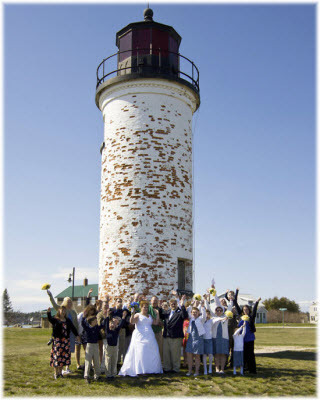 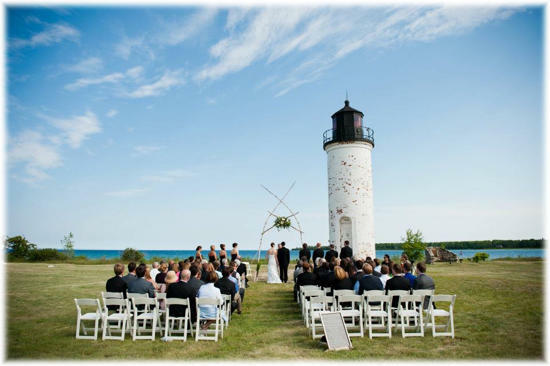 Weddings on Beaver Island are gaining in popularity every year. 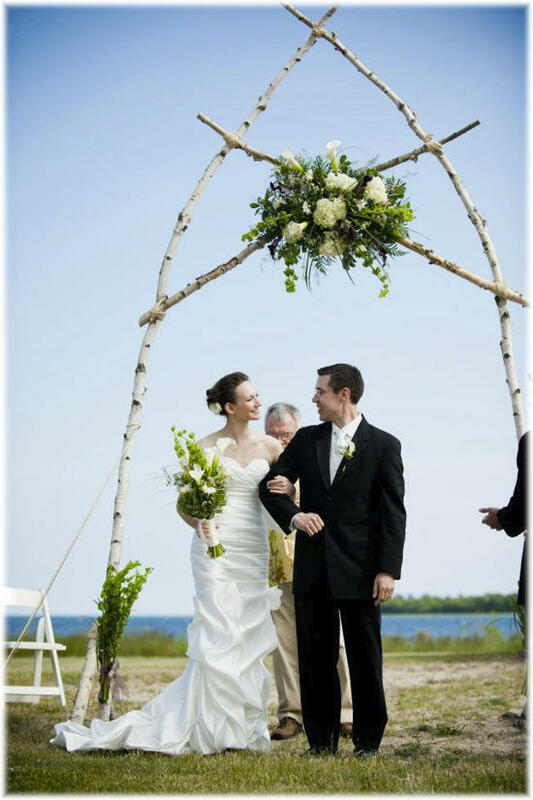 Our Island offers a secluded honeymoon location for the new couple and a wonderful opportunity for guests to attend and extend their stay in the unique and beautiful Beaver Island Archipelago of islands. 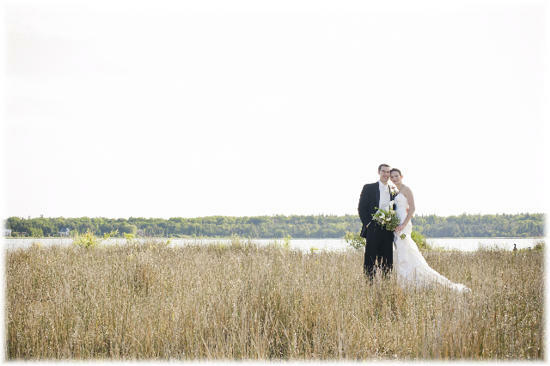 The ideal dates are in June and September when the weather is great but outside the peak family season. 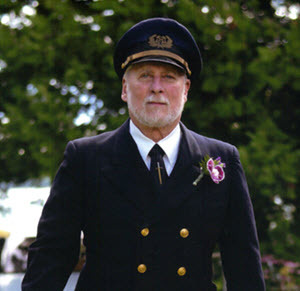 Captain Glen can make your Beaver Island wedding or event special. 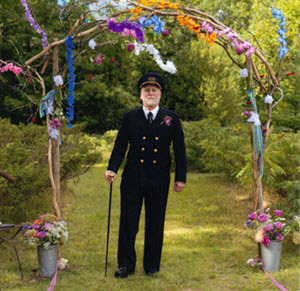 Just like aboard ship Captain Glen Felixson can marry you and even officiate at the reception if you wish. 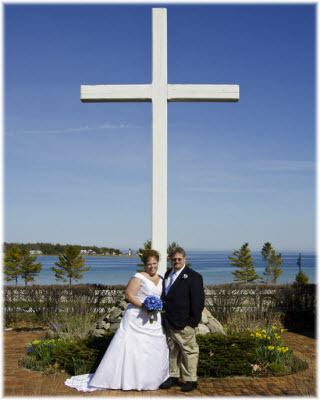 Visit his Web Page. 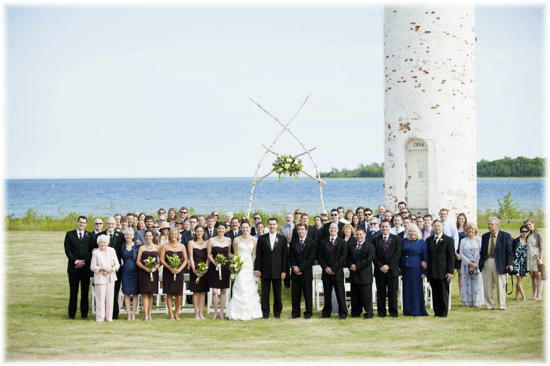 Please contact us and we will be pleased to direct you to our Chamber of Commerce professional Island Paradise Wedding Team.